Why does the Pulse app need location access? 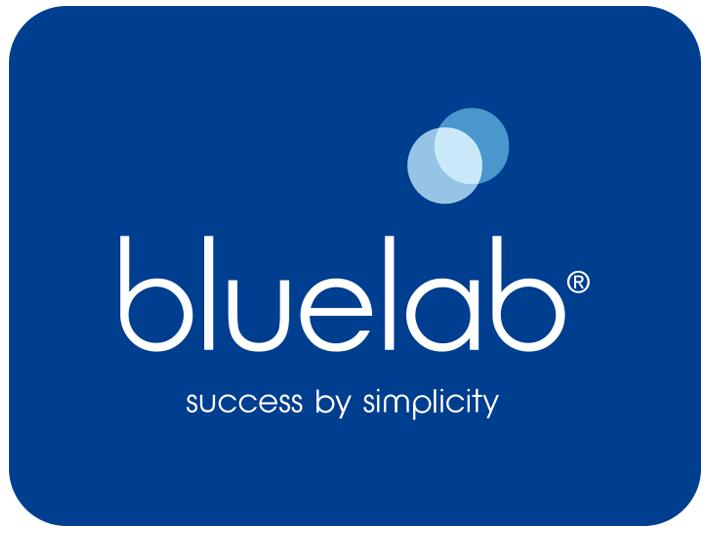 The Bluelab Pulse Meter is a Bluetooth device, so location access is required to allow the app to scan for new devices. This does mean once you have paired with a Pulse device, you can turn location off, but you will need to turn it on again to add any new devices.